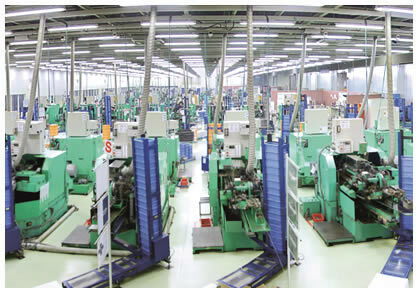 Since 1959, Fukui Byora Co., Ltd. has been providing high precision cold formed parts to a variety of industries. 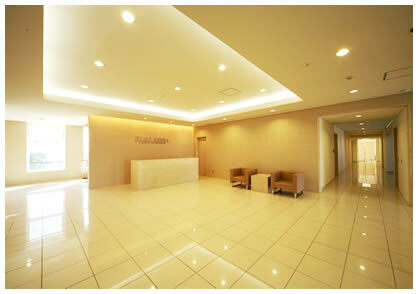 Based primarily in Japan, Fukui Byora also has several overseas manufacturing facilities and sales offices. 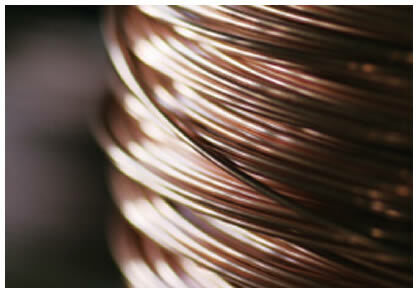 Most of our products are custom made to meet the specific needs of our clients. Read more about the possibilities of our technology. 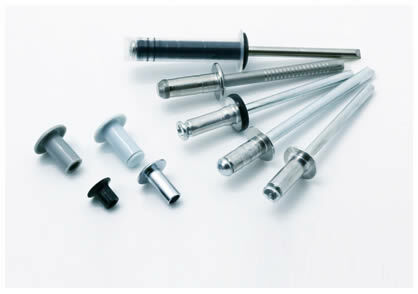 Fukui Byora offers four main types of rivets used in many different engineering and construction applications. 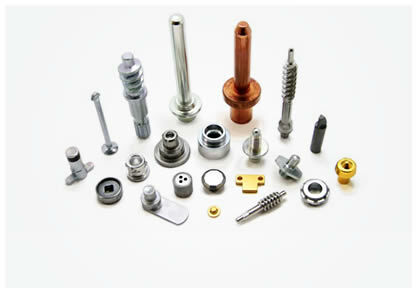 We also can provide customized fasteners made to fit the unique requirements of your application. Fukui Byora uses a manufacturing technique called cold forming (also called cold forging or cold heading) to produce parts for our customers. 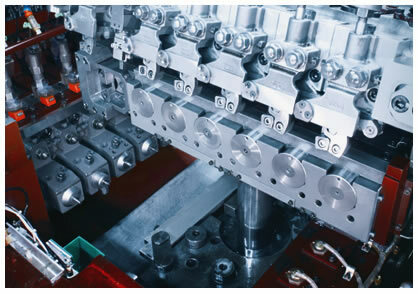 Click here to learn more about cold forming technology. 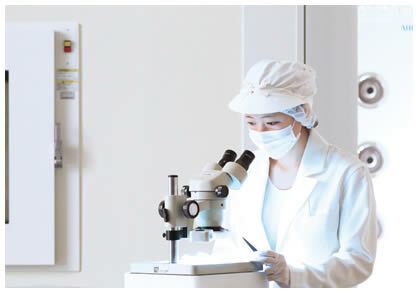 At Fukui Byora, we have a robust integrated manufacturing system with processes like heading, rolling, machining, secondary processes, heat treatment and surface finishing. 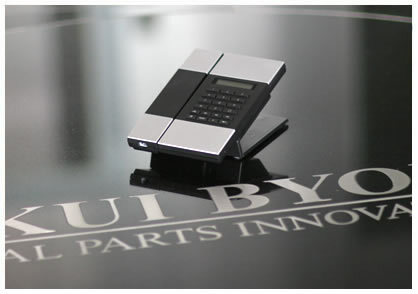 At Fukui Byora, we strive to produce top quality parts for all industry sectors. We are ISO 9001,13485,14001, and IATF16949 certified. 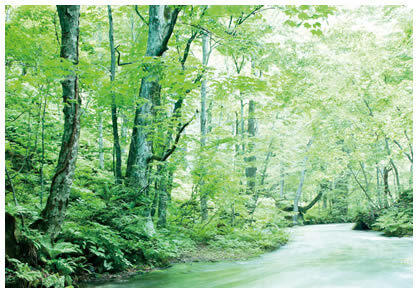 We are committed to our corporate social responsibilities and investing in future generations. Click here to learn more about our CSR, social action programs, and our international internship program. If you have any further questions on shipping, manufacturing, or technical consultation, please see our FAQ. Click here to contact one of our sales representatives or to read our FAQ page.